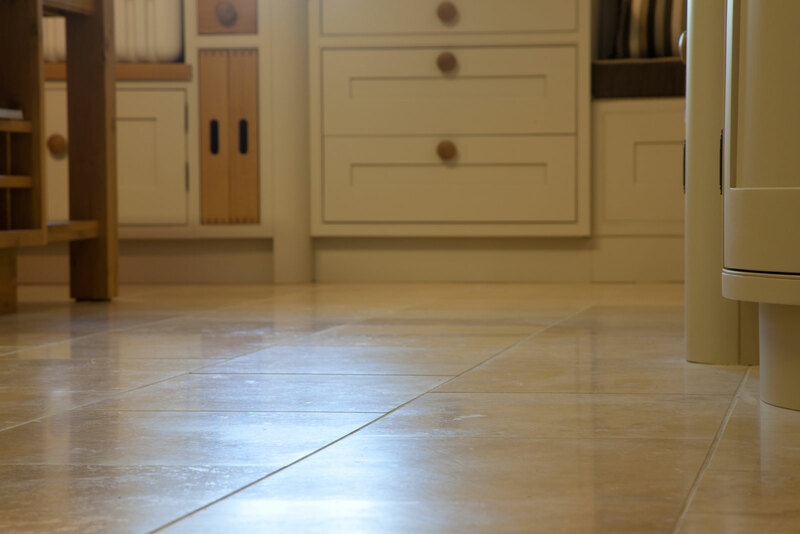 I thought that I had a limestone floor which needed cleaning and sealing! Thanks to Clean Tile and Grout Lakes I now know I have a millstone grit floor which shouldn't be sealed because that would cause damp in my walls. I now have an incredibly clean unsealed millstone grit floor which is a delight to behold. We are really pleased with the result and would be happy to recommend your services. Clean Tile and Grout Lakes client. What is the Best Time To Call You ?